The All Purpose Camo Sheet Sets are a light, open, neutral-toned camouflage that features more contrast than most other patterns. 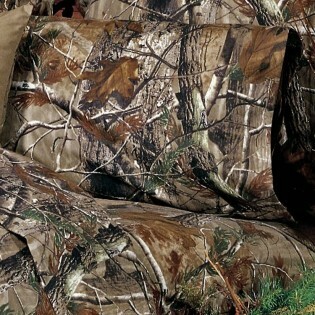 Tree branches, oak leaves and pine boughs give a full cover camo appearance. Made of 50% cotton and 50% polyester. Made in the USA. 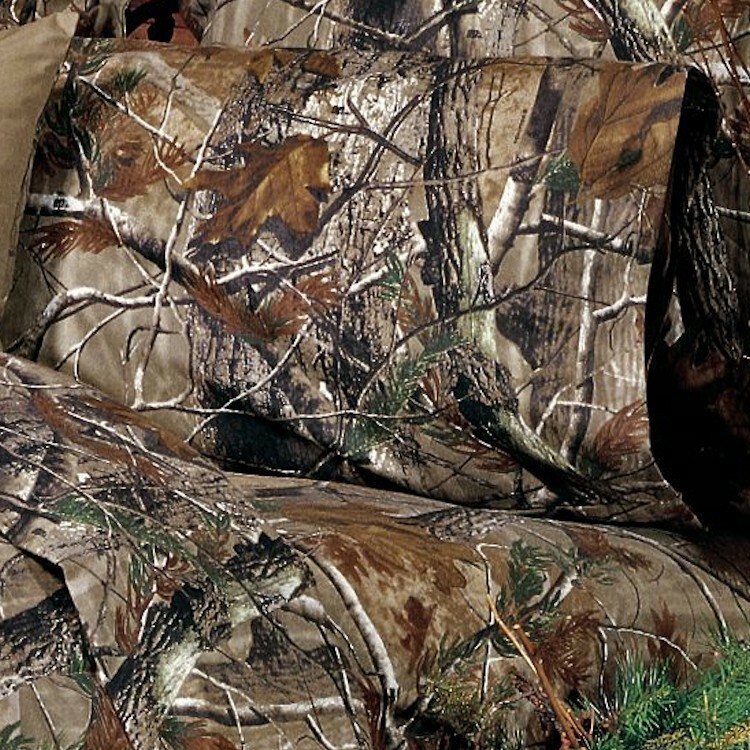 The All Purpose Camo Sheet Sets are a light, open, neutral-toned camouflage that features more contrast than most other patterns. Tree branches, oak leaves and pine boughs give a full cover camo appearance.